Personally, I think a lot of that negative perception comes from earlier development builds. Those were builds that I didn’t use much because, well, they weren’t finished. I’d be surprised, honestly, if it was bug-free even now. That’s just not how software development seems to work these days. I’ve got my fingers crossed that it’s finished enough. I mean hey, I might be used to wrangling with unruly software, but someone who just wants to post on their blog already might not be as forgiving. The point is, whether any of us are ready or not, it’s here, and I personally quite like it. It might be a bit late for that Tumblr Embed Block, though. Ahem. For those of you who want to wait for Automattic to develop Gutenberg a little further, they have a Classic Editor plugin, as promised. The word is they’ll be supporting this plugin until 2021. Incidentally, it has a rating of 4.9 according to wordpress.org’s own rating system, and over 600,000 active installations at the time of this writing. All plugins that previously made changes and additions to the classic editor should still work with this plugin, so it’s a viable option for those who want to play it safe. For designers and developers, theme creation just got a bit easier and a bit more complicated at the same time. On the one hand, it is now possible to handle a lot of content-related layout within the CMS itself, which will save time when developing custom theme options. 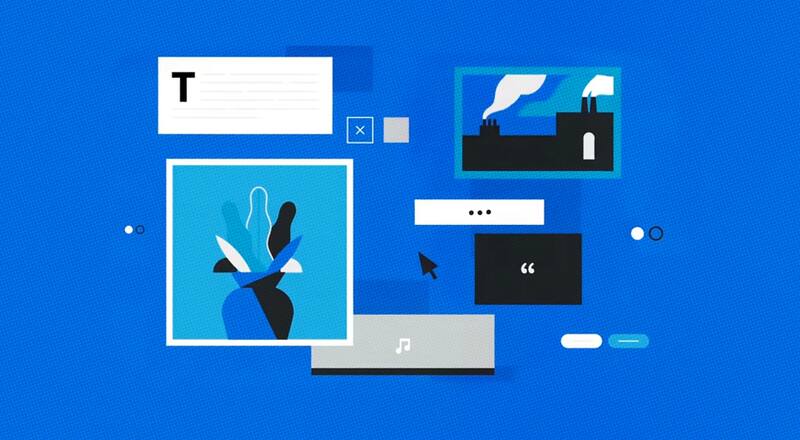 It gives users more control over the general flow of content, giving them more creative opportunities, and takes some work off your plate. On the other hand, you need to make sure you have styles ready for all of the default content blocks available in every theme you make. This is not terribly difficult, and it shouldn’t take too long to develop a library of custom styles that can be adjusted to every theme, but it’s something to consider. Additionally, most of the third-party block plugins I’ve seen are not style-agnostic, though most have multiple style options to choose from. I can see third-party blocks being something of a double-edged sword. One last tidbit that was actually announced on December 3rd is a new support platform for WordPress. It’s called “HelpHub”, and it’s located at wordpress.org/support. They’re still migrating content from the old WordPress Codex, so that’s still there for now, but this is the new official help center. It seems to be pretty heavily integrated with the support forums, so it seems like the general plan was to make help easier to find by putting it all (more or less) in one place. I’d call this an overall improvement. On my own personal projects, the update installed flawlessly. I can’t report much on potential bugs, as yet, because this release just happened, but so far I like it quite a bit. I honestly like the new editor, and the new direction WordPress is heading in. There’s a lot of potential here. Whether or not you think Gutenberg is ready for release, as I do, the thing to realize is that Gutenberg is only the next step in a long journey. 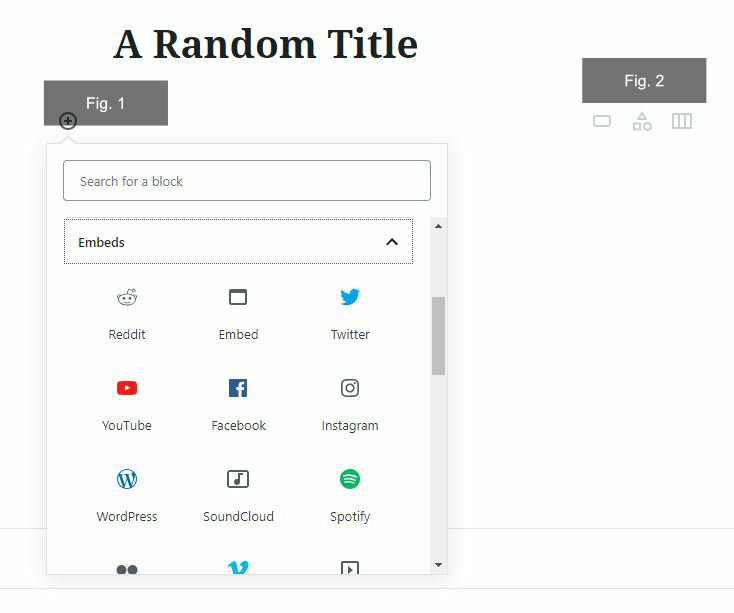 Automattic has been working long and hard to transform WordPress from a pure-blog CMS into something like a framework or data platform, all without sacrificing usability, or too much in the way of backwards compatibility. The blog you could install in five minutes has more or less become the ecosystem you can install in five minutes, and then build any site you want. It’s not perfect, and it’s not done yet, but this release is a giant step toward something we’ve never seen before. I’m genuinely excited to find out what it’ll be.